HootSuite, the company behind the business-oriented social media management service, just announced that it has acquired Seesmic, the company perhaps better known for its colorful French founder, Loïc Le Meur, than for its often-changing stable of social media tools. Financial terms aren’t being disclosed, but the deal appears to be more about Seesmic’s user base than its products. In a blog post HootSuite says it will continue to support Seesmic, while transitioning its business users to HootSuite’s services. 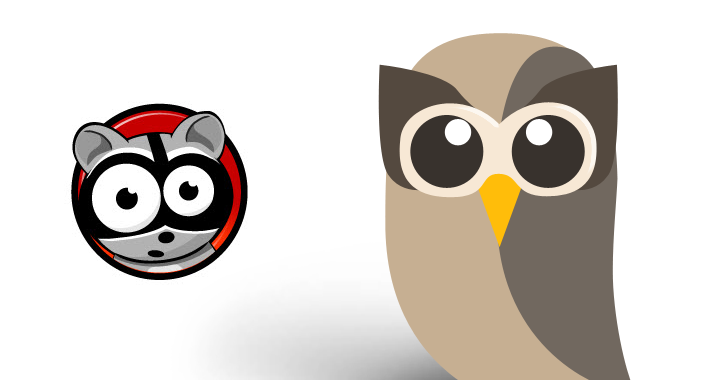 HootSuite has three tiers of service, including an industrial-strength enterprise tier. It has about five million users around the world, who send about 1.5 million messages a day to Twitter, Facebook, LinkedIn and Google+, among others. Its customers include McDonald’s, PepsiCo and Sony Music. Seesmic, if I remember correctly, started out as sort of a video-blogging service back in 2007. In 2009, it shifted away from video and toward Twitter. It created a social media dashboard that’s very much like Twitter’s Tweetdeck, and then expanded into a series of social media apps for mobile devices. In early 2010, it acquired Ping.fm, and turned that service into Seesmic Ping, a mobile app for posting and scheduling messages to a myriad of social media networks. Le Meur has always been a bit of a colorful character on Twitter and all the other social networks. “I have always had a lot of respect for Seesmic’s CEO, Loïc Le Meur and the role Seesmic has played in advancing social business,” HootSuite CEO Ryan Holmes said in a statement. However, Seesmic had showed signs of stagnating recently. In March, it laid off about half its staff. At the time, Seesmic had been aiming to build some enterprise-grade social media tools, and had gotten a $4 million funding boost from Salesforce.com and SoftBank to do just that. TechCrunch reported yesterday that the companies were close to announcing a deal.